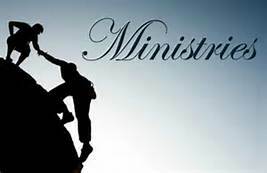 Thank you for visiting the Faith Community Church, In Association with DLJ Ministries, Inc., FCC Ministries Resource Center for books, music, bibles, internal forms and related information available to you for various ministries. Feel free to make your purchases directly from the FCC Ministries Resource Center with UPS shipping direclty to your home address. For information regarding wedding service, click here.